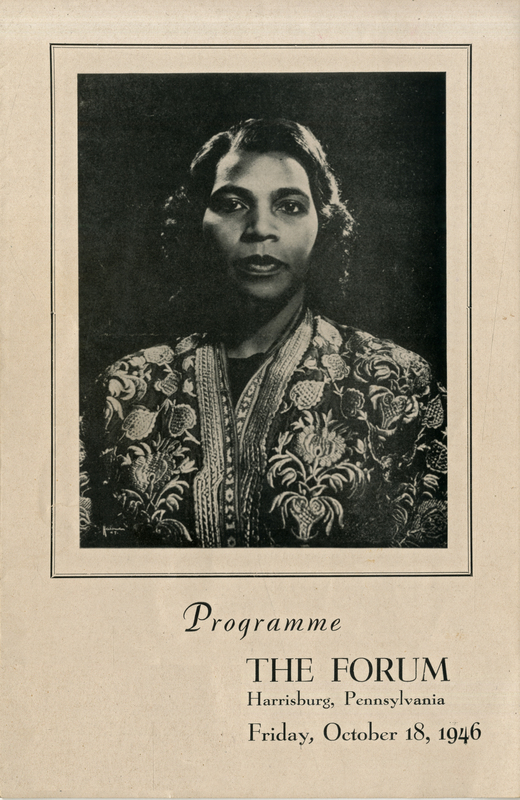 “Marian Anderson Programme, the Forum, Harrisburg, PA.” Marian Anderson Collection, MS 068. WCSU Archives, 23 Jan. 2019. 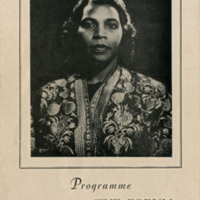 Accessed on the Web: 21 Apr. 2019.